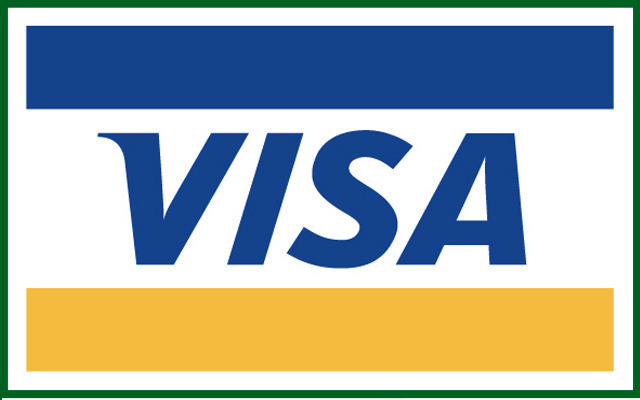 INCA Internet response team detected malicious file disguised as of VISA card. In case of this e-mail is usually being sent for overseas users. Not only for this, invoice information of global logistics company, request of changing password on certain web site including SNS, e-ticket and attachment of fake image file are booming for same purpose. In general, we have our credit card and VISA is one of famous brand of credit card, therefore; we might become potential victims. Besides, this kind of e-mail can be sent as SPAM mail and infected PC can be another host for sending same mail. [Warning] Malicious e-mails disguising as image file were found. [Warning] Identified malicious file masqueraded as an e-mail attachment file. This malicious file can be spread via attachment on e-mail and contains VISA related contents, its sender name is from LinkedIn. If a user who use both LinkedIn and VISA card service, potential risks will be higher. CAUTION: Your credit card is locked! More info in the attached file. Immediately contact your bank . Best Wishes, VISA Customer Services. 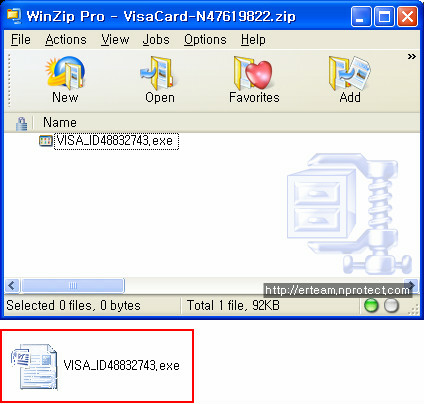 Attachment(VisaCard-N47619822.zip) contains malicious "VISA_ID48832743.exe" and its icon looks like MS Word file. Upon executing "VISA_ID48832743.exe", user will be infected by malicious file and creates its clone on [Application Data] and execute. And then, it will run normal "Explorer.exe" and try to access certain hosts. 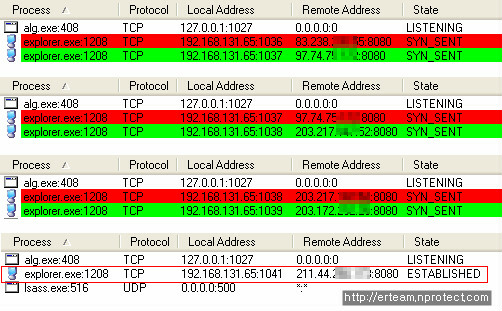 Finally it performs various malicious behaviors by C&C server. Following figure shows accessing status. Various cases of installing malicious files with disguised as credit card or normal notices from certain company are continuously detected. 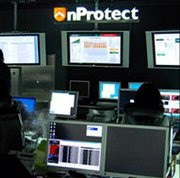 Therefore, users need to be careful from these security threats. To use PC safely from security threats of these malicious attachments, we recommend you download latest security updates and obey following "Security management tips" for general users. Thank you very much, guys, for posting this guide! We really appreciate that! افضل شركة تنظيف فلل بالرياض http://tiny.cc/lmph5y ؛ بالطبع ندرك جميعاً أن النظافة من أهم المتطلبات التي نحتاج توافرها في حياتنا ولا شك أن النظافة تمنحنا شعوراً بالراحة النفسية والقدرة على القيام بمهام الحياة بشكل أفضل ,كما أنها توفر لنا صحة أفضل حيث أن هناك العديد من الأمراض التي تنتشر نتيجة قلة النظافة وزيادة التلوث وهو ما يؤثر سلبياً على صحتنا. افضل شركة تنظيف موكيت بالرياض http://tiny.cc/drph5y هل تغيرت ألوان الموكيت لديك ؟ هل تعانين من بقع في الموكيت أو السجاد ولا تجد الوقت الكافي لإزالتها, أو حالتك الصحية لا تسمح لك بذلك ؟؟ هل لديك بعض أنواع الموكيت أو السجاد باهظة الثمن كالسجاد الإيراني ,أو التركي ونحوه وتخشى إتلافها جراء عملية التنظيف أو بعض المساحيق الخاطئة ؟.